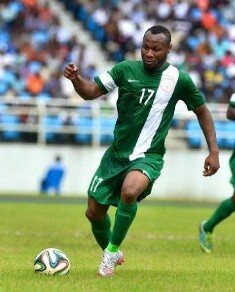 Nigeria international Sylvester Igboun was on target on Friday as FC Ufa thrashed Luch Energiya Vladivostok 4-1 in a test game staged in Sochi. The former FC Midtjylland star opened scoring for the Russian Premier League side in the 25th minute. In the second half, Haris Handzic bagged a brace and Dmitri Stotskiy gave Ufa a four-goal lead before the opponents netted a consolation 16 minutes from time. FC Ufa are holding their final training camp in Sochi and will remain in the Black Sea Coast until February 24.